Conducting of Special /Detailed /Snap audit and inspections of the Government offices/ Departments/ Corporations, Autonomous/Statutory bodies and other Government aided institutions. Yearly closing of cash books of the Drawing & Disbursing Officers (DDOs) mostly chest holders as on 31st March every year and obtaining of requisite information as per the devised memo for thorough scrutiny at his level. Verification of complaints received in the Directorate from various quarters alleging embezzlements, misappropriations and other grave financial irregularities. Verification of liability claims of various offices as are being referred by the concerned Administrative Departments/Finance Department. Other assignments / enquiries as are assigned to the Finance Department. Till ending March 2006 this Directorate has conducted audit and inspections of 572 offices reports of which stand issued to the concerned DDOs for para-wise replies with a copy to their Head of Departments for their comments where-ever required. Even concerned Administrative Departments and the Finance Department are also supplied with the copies of the reports for their information and action as warranted under rules. The Directorate has prepared the draft paras of all the offices which stood audited by the Directorate from 1996 to Feb. 2006. The draft reports have been sent to the concerned quarters with the direction to discuss the same with this Directorate, to enable to decide which of the paras pertaining to the concerned offices/departments are to be dropped or incorporated in the final report. The final report in this behalf is likely to be finalized before 31st December 2006. Further, from March 2006 till date this Directorate conducted Audit And Inspection of as many as 93 offices. Out of which 82 reports stand issued to the concerned offices for their parawise reply with a copy to respective Head of Departments /Administrative Departments for their comments. 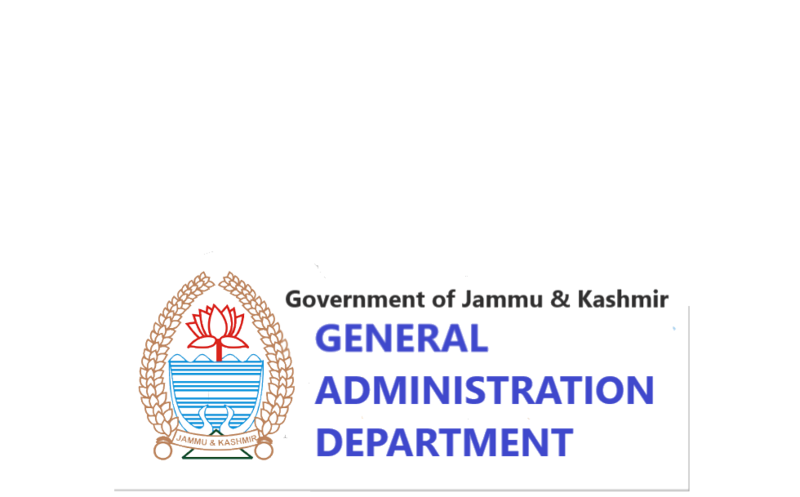 Presently 11 assignments are in hand with the audit and inspections parties at Jammu as well as at Kashmir. On the last day of March every year (closing of financial year) the Directorate is sending Audit and inspection parties to various offices especially to chest holder viz Engineering and Forest Divisions for closing of their cash books to avoid issuance of pre dated treasury and bank cheques after close of financial year in view of the general complaints. 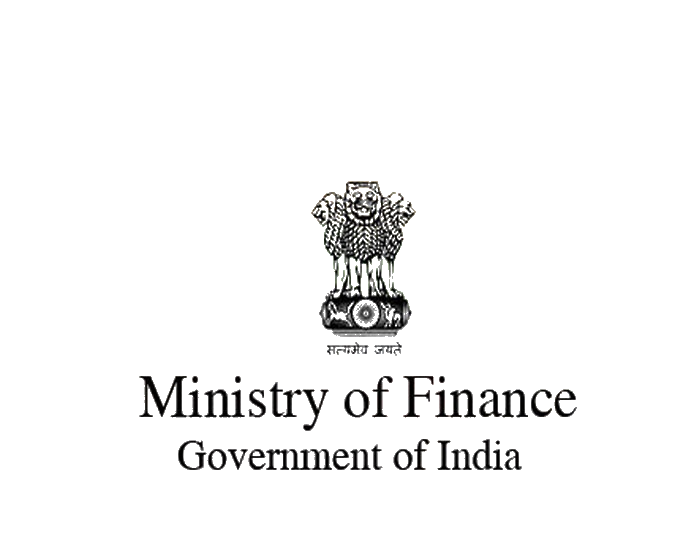 For imparting guidance to the State employees for enforcement of financial discipline, detailed circular instructions stand issued on 11th May 2006. The PSU Section in the Finance Department does not have overall control on PSUs being under the Administrative Control of various departments viz I&C, Agriculture, Forest, Transport and Tourism etc. State Finance Corporation (SFC) is under the Adm. Control of Finance Department. 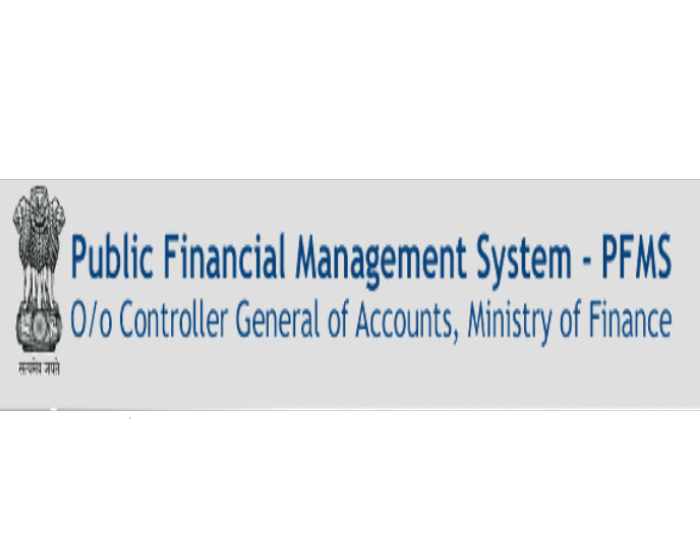 Monitors the working of PSUs in respect of general matters like finalization of accounts with AG etc.